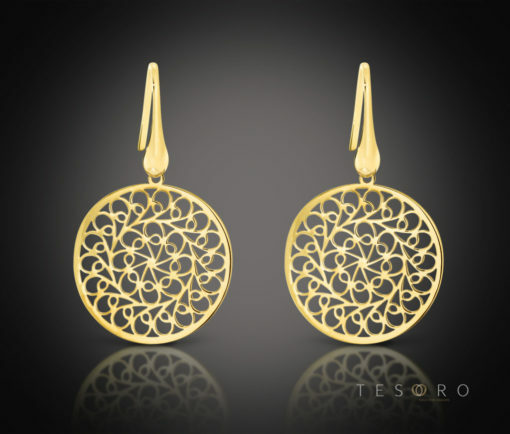 Part of Tesoro’s Florentine Bohemian collection, Raddusa can be worn and admired every day. 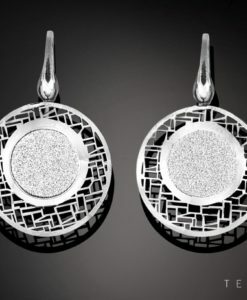 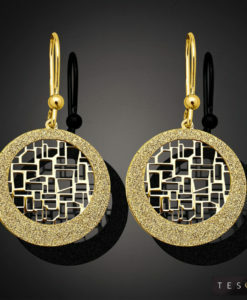 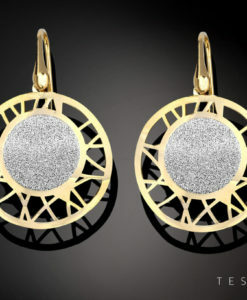 Featuring the Florentine inspired bohemian pattern brought to life by the precise detail and high polished mirror finish, these yellow coated silver earrings will lift any outfit to the level of sophistication and elegance you desire. 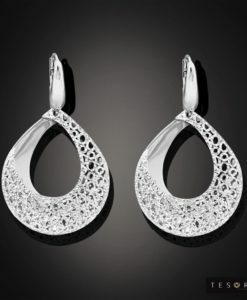 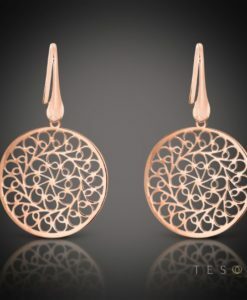 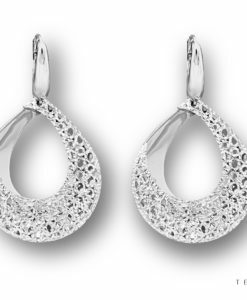 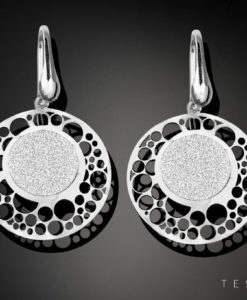 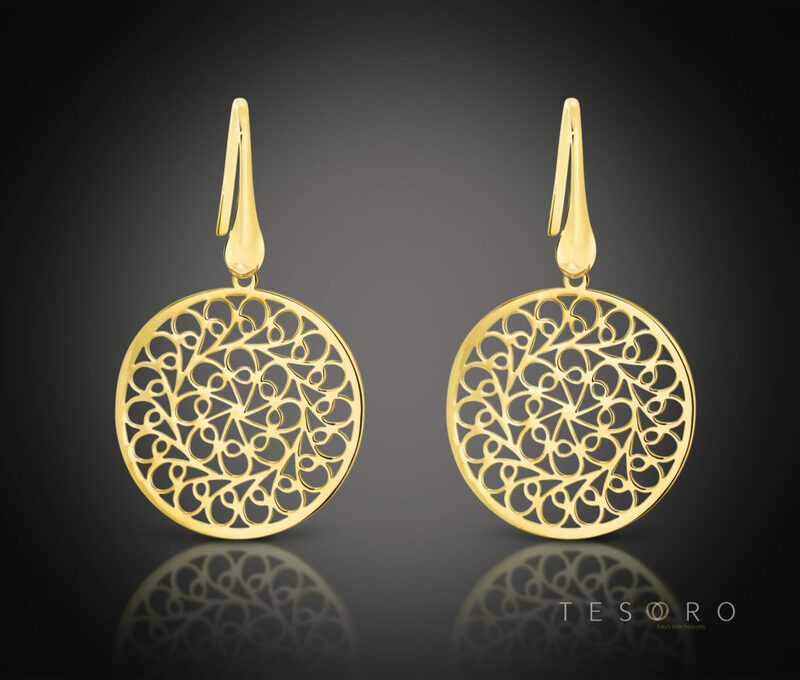 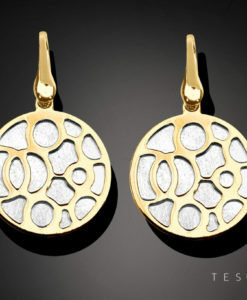 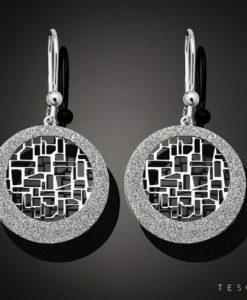 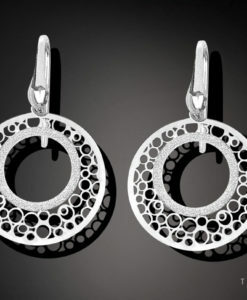 Tesoro Tip; The ability to express your unique style and personality through jewellery is what Tesoro is all about.